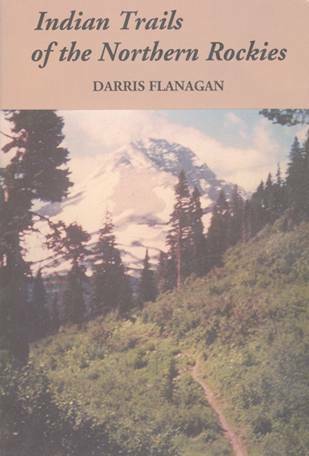 Contains 450 photographs covering some 71 historic locations and special textual commentary on “Montana Ghost Towns and Gold Camps” by writer-photographer William W. Whitfield. Issued in 8½ by 11-inch softcover format to enable better display of Whitfields’ photographs, the book is the result of more than a dozen years of research and field work. Whitfield literally covers the Montana “ghost town” story in detail, offering photographs and textual commentary from an on-the-ground perspective by someone totally enthralled with the adventure of visiting these remnants of the Treasure State’s early era of gold diggings and mining. 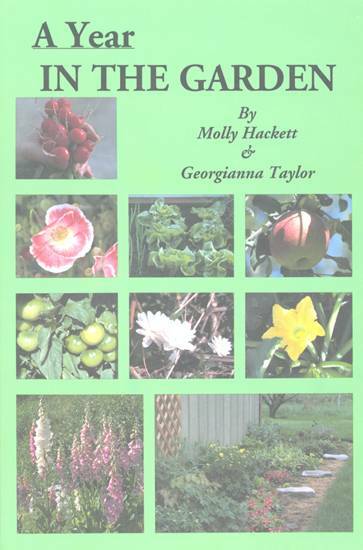 His book is broken down into ten chapters featuring specific geographic regions. 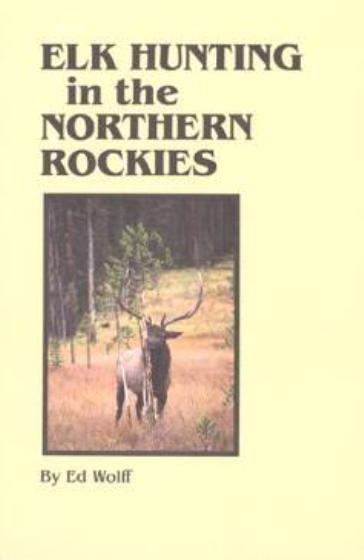 They include the Garnet Range, Gold Creek Camps, Pintler Scenic Route, the Big Hole Basin, the Deer Lodge area, Clark Fork Country, the Great (Continental) Divide, Missouri Headwaters, the Big Belt District and Montana Territory. Garnet Range – Garnet, Bearmouth, Coloma and Copper Cliff. 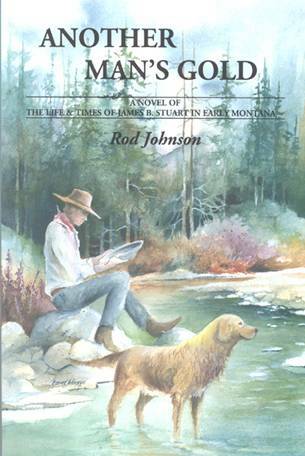 Gold Creek Camps – Gold Creek, Pioneer, New Chicago, Washington Gulch, Pineau and Port Royal. Pintler Scenic Route – Granite, Rumsey, Kirkville, Southern Cross, Sunrise, Red Lion, Cable, Combination and Moose Lake. Big Hole Basin – Coolidge, Glendale, Lion City, Hecla, Vipond, Lone Pine, French Gulch, Pioneer Basin and Ajax. Deer Lodge Area – Elkhorn, Emery, Champion, Comet, Cataract, Danielsville and Ontario. Clark Fork Country – Keystone, Martina, Pardee and Louisville. Great Divide – Marysville, Gould, Blackfoot City, Victory, Empire, Townsley, Greenhorn and Golden Anchor. Missouri Headwaters – Rochester, Hassel, Radersburg, Parrot, Moosetown, Highland City, Mammoth, Leiterville and Farlin. Big Belt District – Castle, Confederate Gulch, Fort Logan, Watson, Hughesville and Barker. Montana Territory – Nevada City, Virginia City, Summit, Robber’s Roost, Bannack, Polaris, Smuggler, Washington Bar and Aldridge. The author, who makes his home in Hamilton, Montana, has literally immersed himself in the culture and history of the American West for dozens of years, exploring many remote corners of Montana, Wyoming and Idaho in search of long-forgotten trails of an earlier time. That trail has taken him over mountain passes and faint paths that have lain idle since the days of the trapper, prospector and miner. 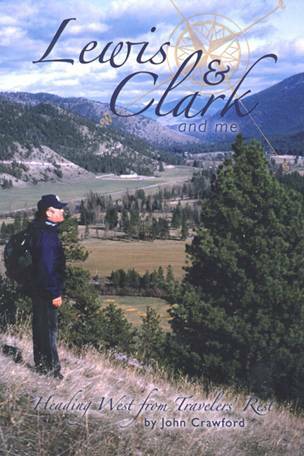 After retiring from the log home industry, he began working in the photo archives of the museum in his hometown and recently published a roadside guide of the Lewis and Clark Trail titled “Across The Divide With Lewis and Clark” as well as working on his new book about ghost towns. Whitfield emphasizes in the introduction to his work that he believes Montana’s ghost towns are a resource in considerable peril. “On visiting the places featured in our book, we found that some of the buildings portrayed in earlier accounts had simply disappeared,” he said. “A few have been torn down in the short time it took to assemble our book and time, neglect and weather continue to take their toll on the more remote locations. Those that are protected by state or federal agencies have fared somewhat better than the many other desolate and long forgotten town sites.” Whitfield believes that his photographs document the best of what remains of Montana’s ghost towns and gold camps. “Montana Ghost Towns and Gold Camps” contains 240 pages, over 450 photographs, issued in softcover format.